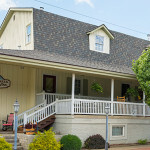 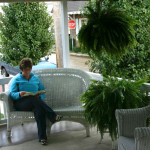 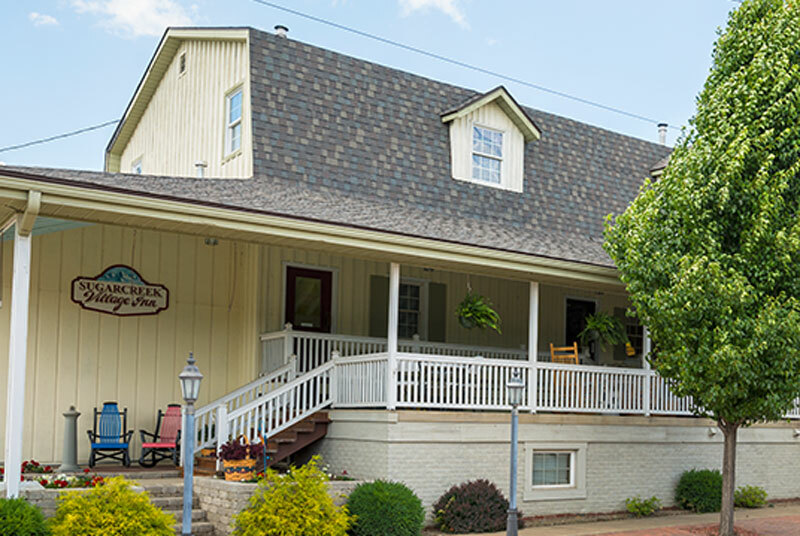 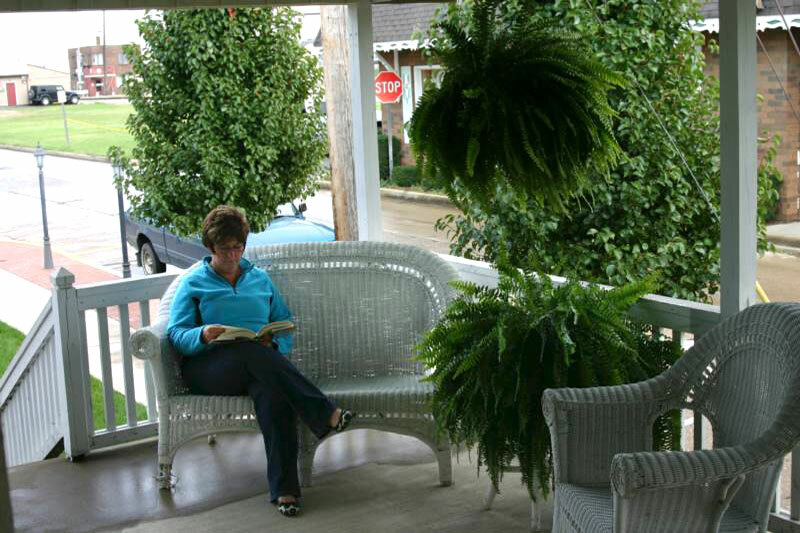 Located in the heart of Sugarcreek, we offer a unique lodging experience with The Victoria Station train car rooms for visitors coming to Amish Country. 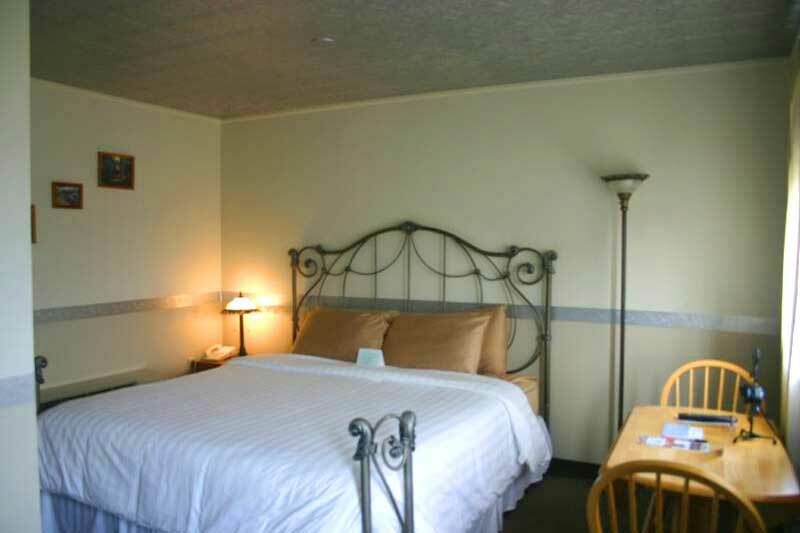 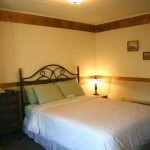 The Inn offers suites complete with a gas fireplace and two queen size beds. 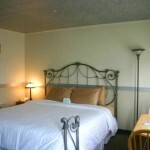 Victoria Station train rooms offer King size beds, private bath, cable tv, phone, and refrigerators. 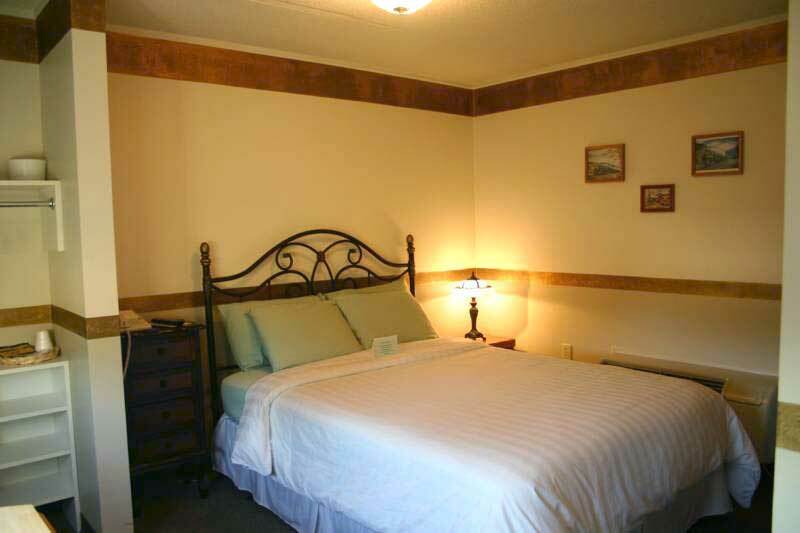 Queen size beds are also available.